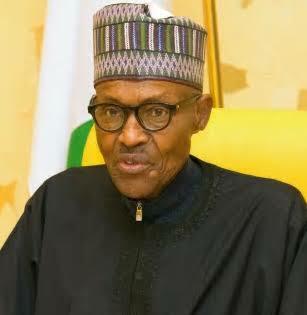 A presidential spokesperson has provided reasons why President Muhamamdu Buhari was still in London when he was supposed to have returned to Nigeria. Garba Shehu said the president had to stop over in London on his way back from the United States for technical reasons. In apparent response to a PT story published earlier Thursday which showed that Mr Buhari was yet to arrive Nigeria two days after he left Washington, Mr Shehu said the president’s main aircraft is under repairs and he had to use a smaller jet. “The big jet is under repair. It has been taken for major repairs. So the president is using a small plane and there is a limit to the distance the small plane can cover,” he said in response to inquiries by State House correspondents. Mr Shehu also said the “technical stopover I talked about is that the journey from U.S. to Abuja is broken into two. “Technical stopover is that the plane stops at a point, refuel, do some checks and then proceed on the journey,” he said. But PDP said they don't believe the technical issue claim. They said the government should tell Nigerians the "truth".